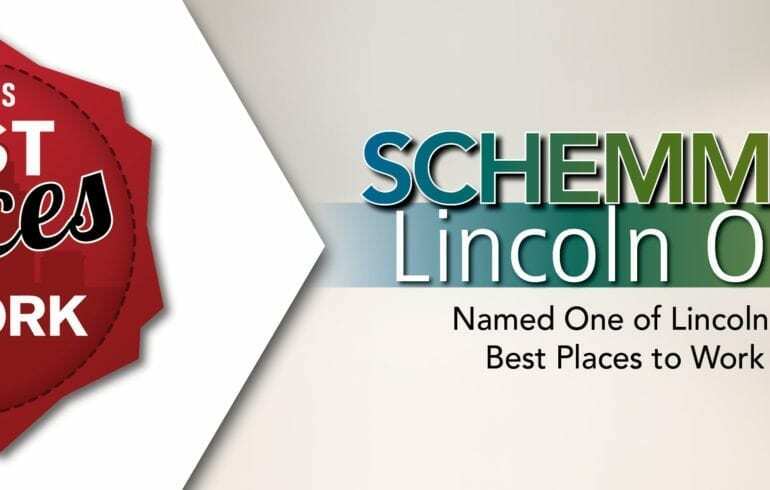 Schemmer is proud to be named a “Best Places to Work” in Lincoln for the FOURTH CONSECUTIVE YEAR by Woods & Aitken LLP, the Lincoln Journal Star and the Lincoln Human Resource Management Association, founders of the Best Places to Work in Lincoln. 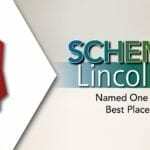 Schemmer has been named to the 2018 list in the small business category. 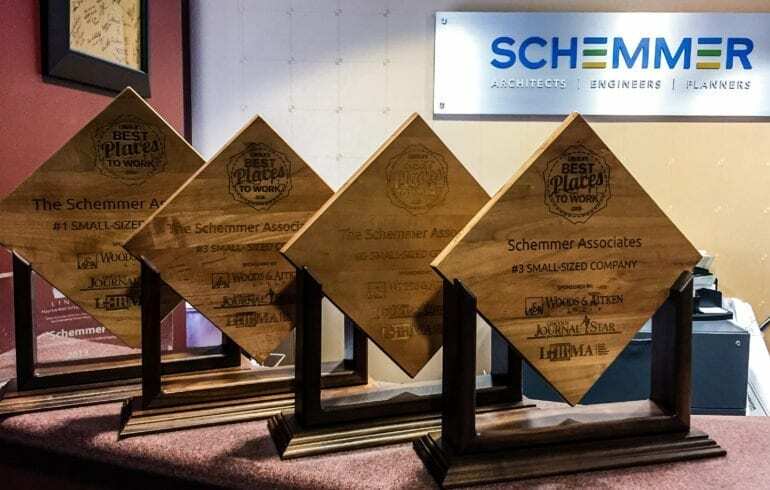 Schemmer believes in fostering a fun, creative environment where professionals are empowered to shape their career and maintain a healthy work-life balance. 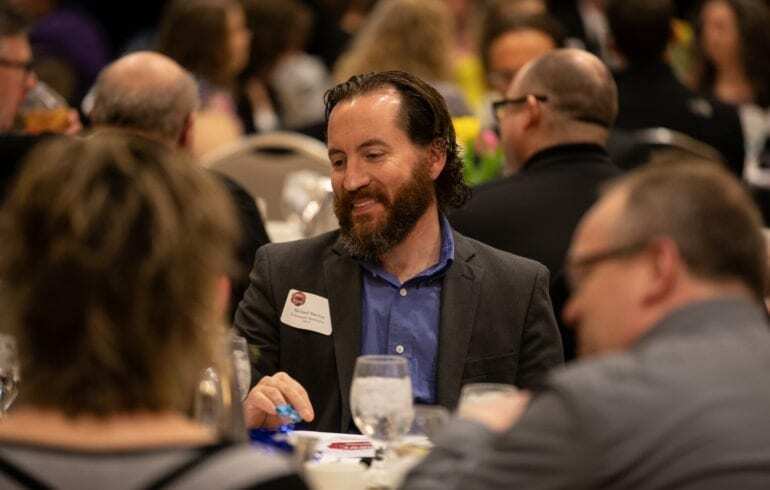 We celebrate lifelong learning and provide resources, opportunities and support in the pursuit of success. 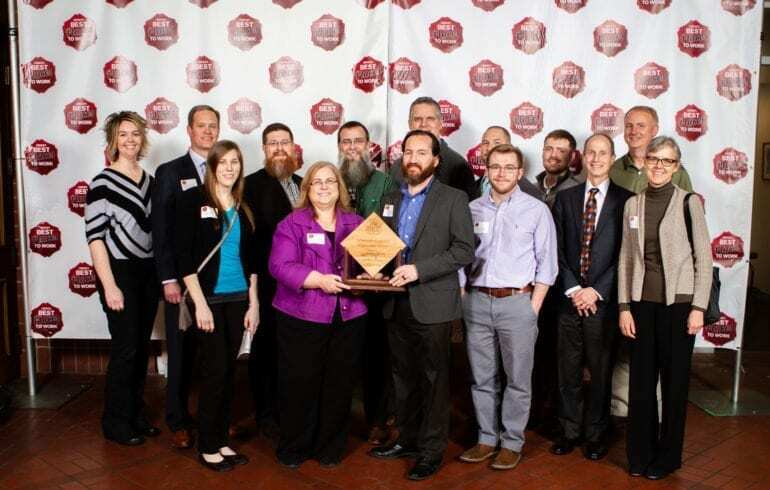 It’s our valued employees that make us who we are. 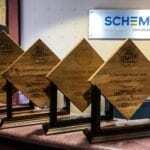 We appreciate the hard work and dedication of our employees, helping our clients achieve their goals. 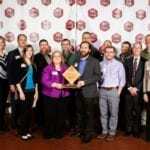 The Best Places to Work in Lincoln program, which started in 2013, recognizes local companies who, through a third party administered employee survey, rank their respective companies as being the best places to work. 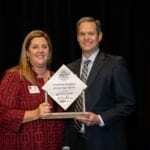 The areas surveyed are varied parts of employee life, including workplace environment, leadership direction, culture and management practices. 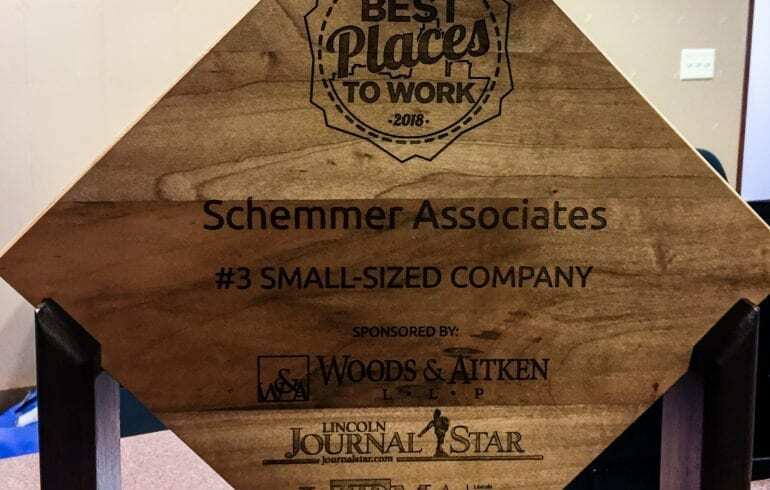 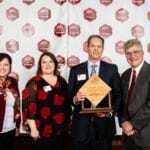 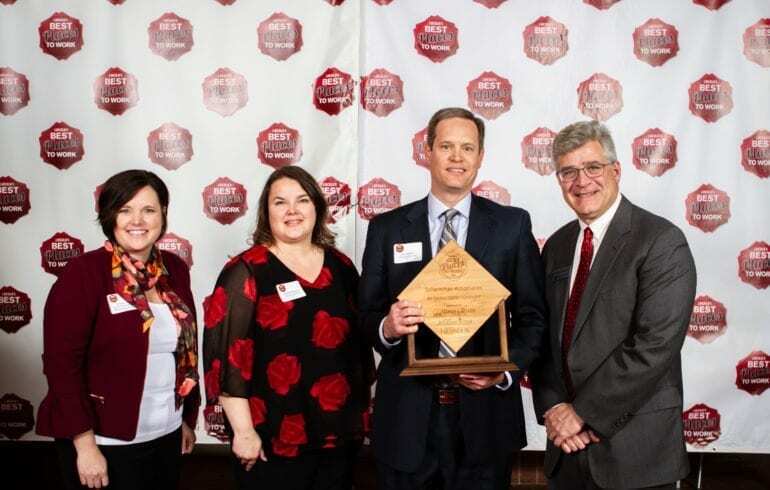 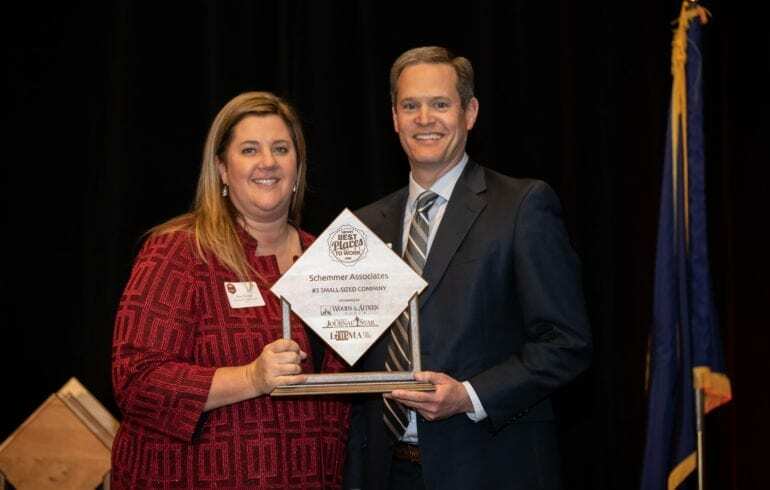 Schemmer was acknowledged for creating an enjoyable corporate culture and work environment that fosters personal and professional growth for its employees. 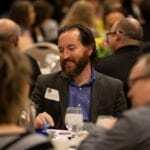 Winners were announced at the celebratory “Best Places to Work” awards luncheon on April 19, 2018 at the Cornhusker Hotel, and featured in a special supplement of the Lincoln Journal Star on Sunday, April 22, 2018. 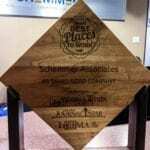 For complete details visit www.woodsaitken.com/bptw.